NEED A REALIBLE CAR BUT DONT WANNA BREAK THE BANK?? 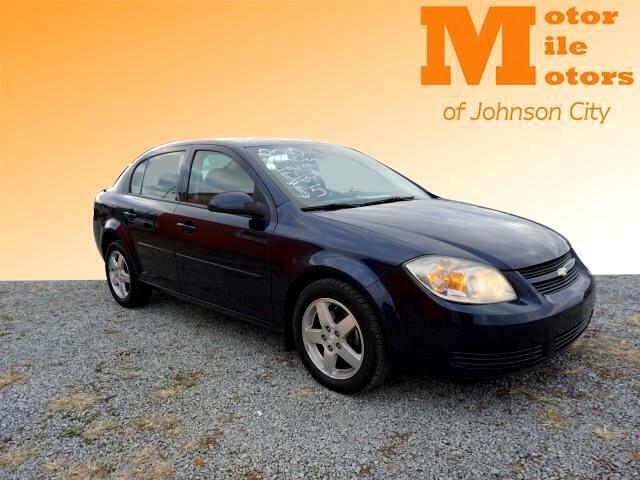 CHECK OUT THIS AWESOME 2010 CHEVY COBALT WITH ONLY 99K ON THE MILES! THIS CAR IS EQUIPPED WITH ALL POWER OPTIONS AND RUNS AND DRIVES GREAT! THIS CAR IS PRICED TO SELL, SO DONT MISS OUT! COME CHECK IT OUT TODAY! ON LINE PRICING IS FIRM!!! !